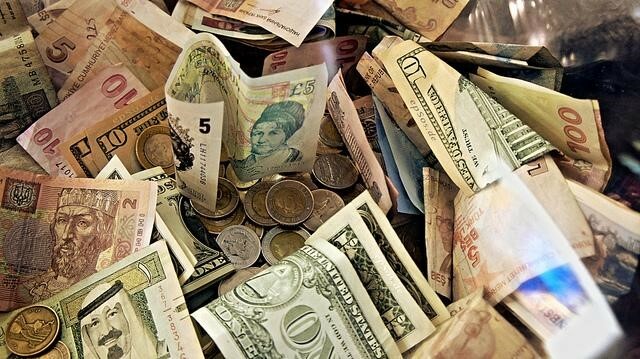 Finance is essential for businesses of any size. However, it’’s the small companies and entrepreneurs that are most in need of funding. These days, start-ups look to a variety of lenders for finance, including friends and families, banks and even crowd funding. However, banks are still the most called-upon lenders for small businesses. It’s easy to imagine why small businesses rely so heavily on the goodwill of their lenders. After all, that million-dollar idea is not going to be worth a thing without an initial infusion of capital. However, what many people do not realise is just how much banks rely on small businesses to take advantage of their lending services. That said, the fact that banks are eager to loan money out can be of little consolation when you are having trouble finding a bank that wants to loan money to your particular start-up. In fact, it can often feel like the cards are stacked against you. The most important thing to remember is that banks are committed to lending responsibly. Most are more than happy to support small and growing businesses with much-needed capital. 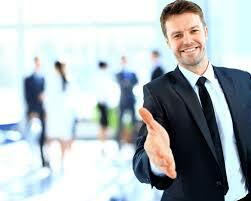 However, the burden is on the business operator to demonstrate vision, adequate cash flow and a solid business plan. Short of these essentials, loans are not going to materialise. 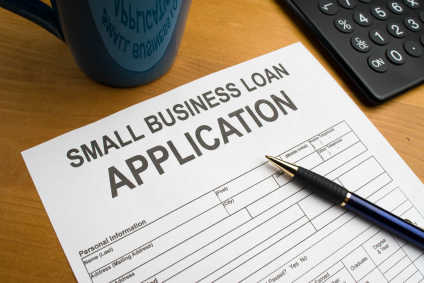 Many people assume that small businesses need to work with small banks if they want to see their loan application approved. While it’s true that small, community banks do focus on local projects, there is no reason to limit your search specifically to these providers. Familiarise yourself with how the loan process works. There is a predictable process at work when it comes to seeking and receiving financial assistance. Banks need to believe that your business proposition is viable, and they will determine this by examining everything from its cash flow to its collateral. If you are not sure of what it is banks are looking for, don’t be afraid to ask. These aren’t the sorts of qualities that you can fake, so your loan representative will be more than happy to discuss the details with you. The easiest loans to secure are those that are backed by solid collateral. Remortgaging property that the business owns is usually much easier than securing a loan from scratch. Seek out a preferred lender. Some lenders have a reputation for supporting small businesses, and these are the banks that you will want to work with. For a bit of direction, look into small business associations in your community. These are an invaluable resource, and they will be able to point you in the direction of banks that are most likely to come to your aid. Find a lender that suits your business and its needs. Remember, you are going to have a long-term relationship with the bank that ends up giving your business the capital that it requires. Ideally, this is going to be a mutually beneficial relationship that all parties are happy to be a part of. Above all, be sure that you are comfortable working with this lender over the long term.